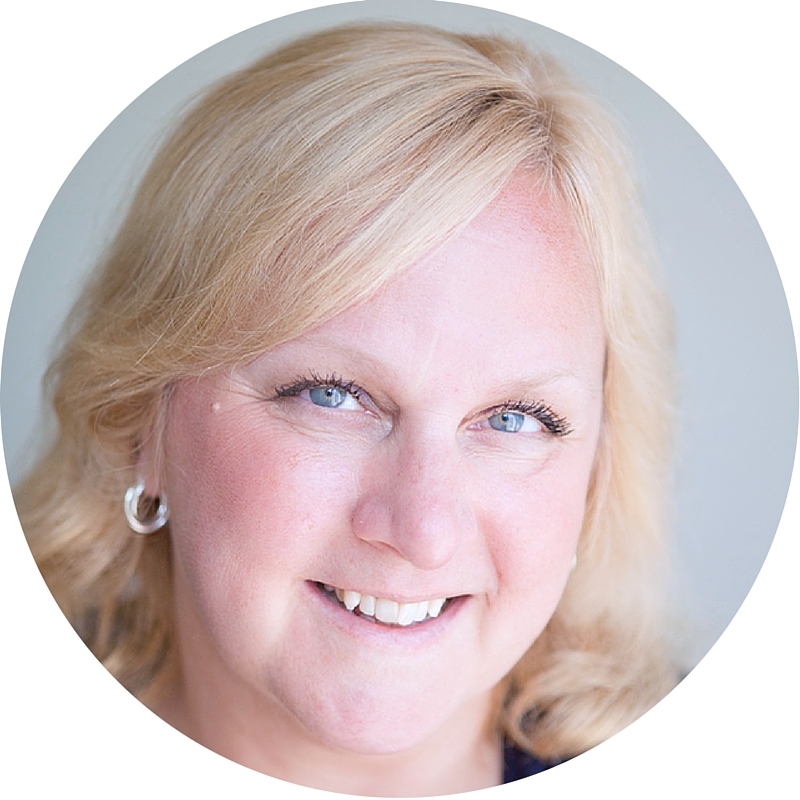 A supporter of FIGT in several roles since 2012, Linda A Janssen is a consultant, trainer and coach with a growing business (Resilient Global Transitions) focusing primarily on resilience, intercultural communication, transitions, identity and change. She helps international businesses, employees, and expat families better engage, adapt and thrive across cultures and around the world. Linda has spent most of her career living, working and studying in and around the international arena, working with global, transnational and cross-cultural issues in numerous senior-level positions in the public, private, non-profit and entrepreneurial sectors. She enjoys connecting people with common interests, concerns and complementary skills, and diplomatically building coalitions among the affected, the interested and the willing. She is an Associate Certified Coach, a Facilitator for the Cultural Detective Intercultural Competence Tool, a Trainer for the Global Nomads, TCKs and Other International Students Successfully Transitioning to University program, and is completing Practitioner level coursework with the Intercultural Communication Institute. Linda is the author of The Emotionally Resilient Expat, and has contributed to three other books on international life. Married to an adult Third Culture Kid and the mother of two TCKs (one who teaches English in Thailand), she has explored forty countries and a few disputed territories, lived in 4 countries, and struggles valiantly to stem eroding conversational skills in several languages. Back on the FIGT Board since October 2017, Linda served previously 2014-2016. Contact her at sponsorship@figt.org.